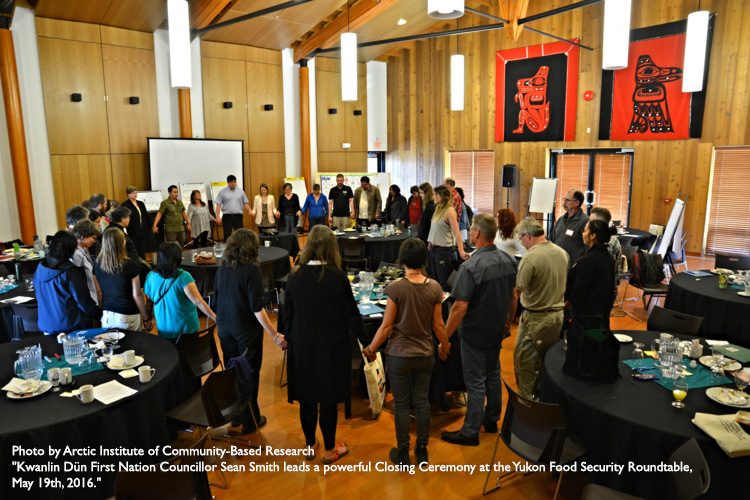 FSC Executive Director Diana Bronson and Board Member Joseph Leblanc had an opportunity to go to Whitehorse at the end of May to participate in the Summer Institute of the Pierre Elliott Trudeau Foundation and the Yukon Food Security Roundtable organized by the Arctic Institute for Community Based Research. The two-day seminar looked at ways in which people in the North can provide food for the North and drew delegates from across the territory. "We believe in a food-secure, food-producing and food-sharing Yukon, where the land and the waters are harvested and protected. Through the wise use of resources, every person has dignified, affordable access to sufficient food to sustain a healthy, happy, and productive life. 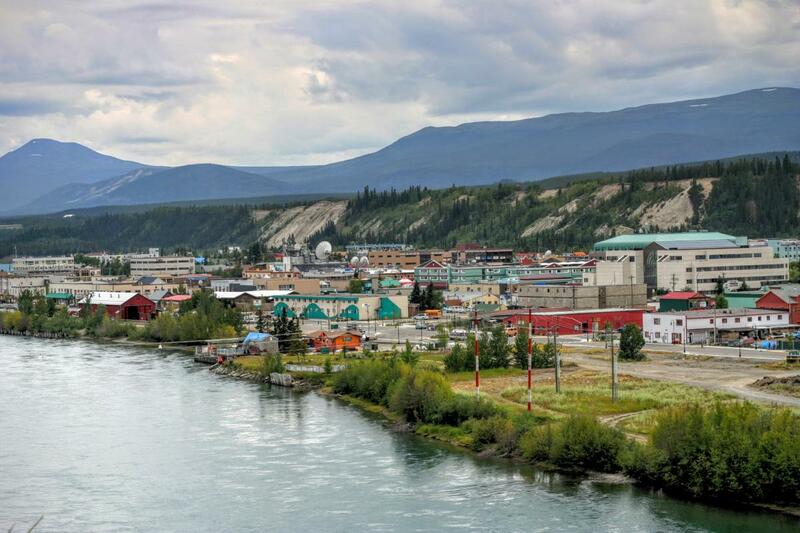 Yukon leaders and citizens work collaboratively to ensure food is generated by a robust network of local gardeners, farmers, hobby growers, hunters and fishers, businesses and advanced systems that preserve and distribute food." Read more here: "Delegates from Across the Territory Come Together to Create a Vision for a Food Secure Yukon"
Diana Bronson then travelled to Vancouver to be part of the first annual Vancouver Food Summit at the Gordon Neighbourhood House, exploring issues of food justice, food banks and food policy and a host of other issues. 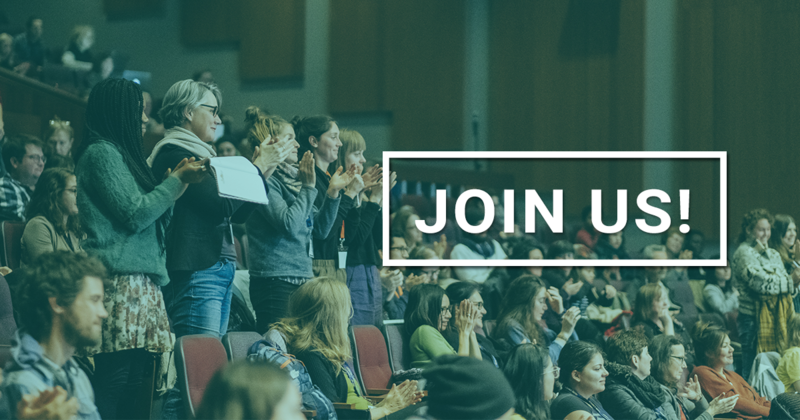 More information here : "Five things to hash over at the Vancouver Food Summit"